Each race in the series is a standalone event and you can collect points for the series ranking - check out the event website for all dates and venues. 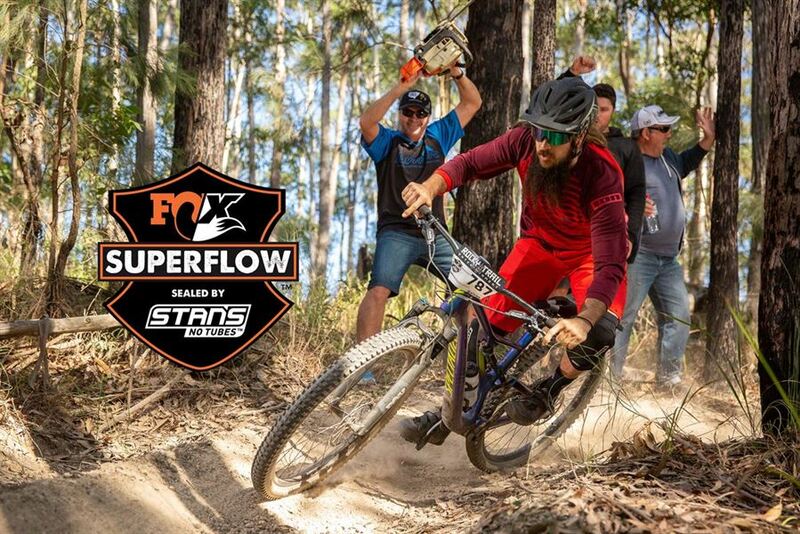 This is the Championship event at one of the newest Fox Superflow venues - the new Jolly Nose MTB Park in Port Macquarie. The local club is all about enduro racing and the inaugural Fox Superflow race there in 2018 received enthusiastic feedback from our racers. We can't wait to come back with the Championship event - make it a long weekend with the fambam and stay in the nearby holiday resorts!